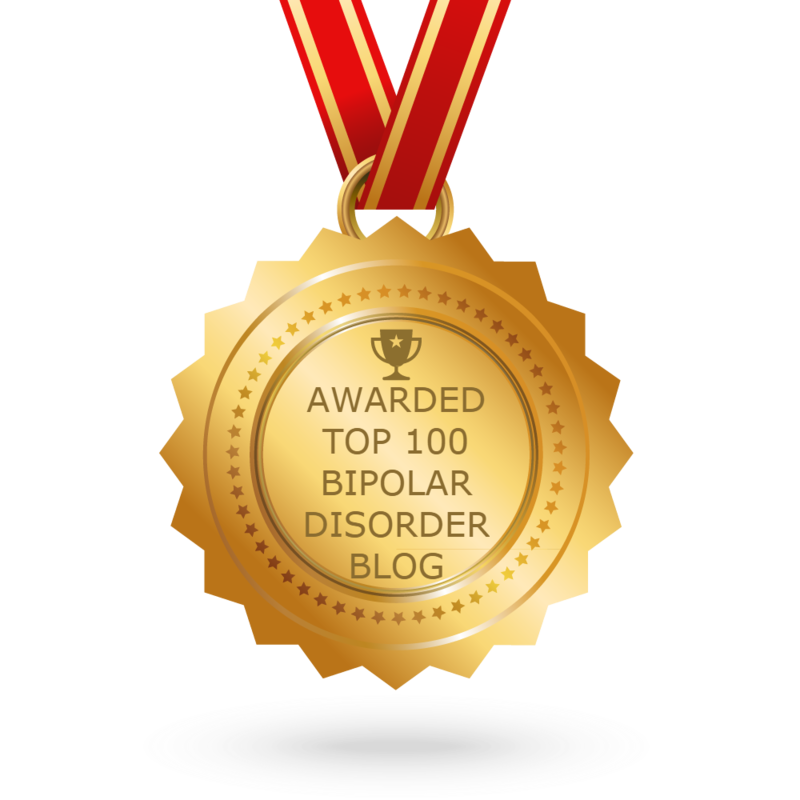 Please check out my two most recent article on The International Bipolar Foundation (IBPF) blog. The first article, How It All Began, talks about how I first found out about my bipolar disorder and everything that comes along with that. My second article, Know Your Triggers, discusses the importance of knowing your triggers. Please check them out. You can find my posts on the IBPF website here.